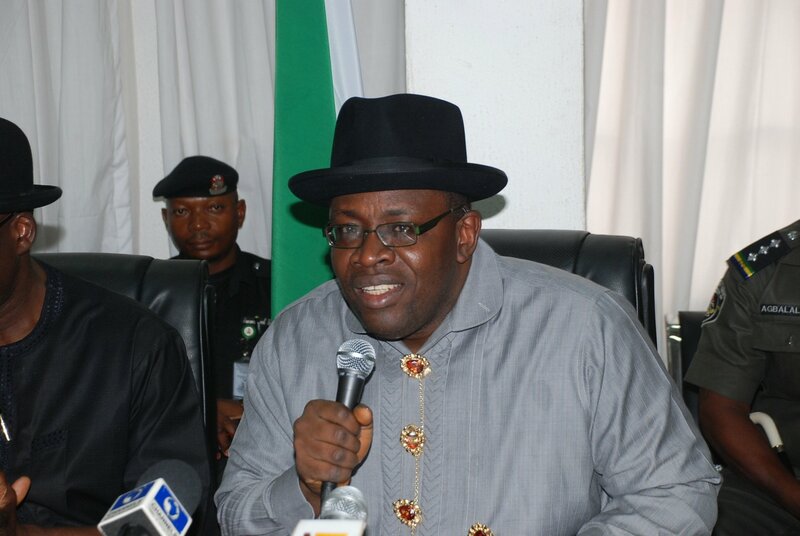 Bayelsa State Governor, Seriake Dickson, has directed traditional rulers and chairmen of Community Development Committees (CDC) to hold peace meetings with political stakeholders and party candidates, to ensure violence-free elections in the state. Also, the state government has released a security hotline for Bayelsans to report electoral malpractices. Dickson also directed the traditional rulers and the CDC chairmen to extract binding undertakings from the party candidates and their parties during the meetings, designed to ensure the prevalence of peace in communities across the state. A statement by the Special Adviser to the Governor on Media Relations, Fidelis Soriwei, quoted the governor to have also called on the paramount rulers to be vigilant to ensure strange faces are not harboured in their communities during the period of the elections. Governor Dickson stressed that the state will not allow the influx of strange faces, brought in as political thugs to foment crisis during the election. “Based on the outcome of the State Security Council meeting, all paramount rulers and CDC chairmen are directed to hold peace meetings with candidates and party leaders in their various communities, particularly those who normally have political violence.